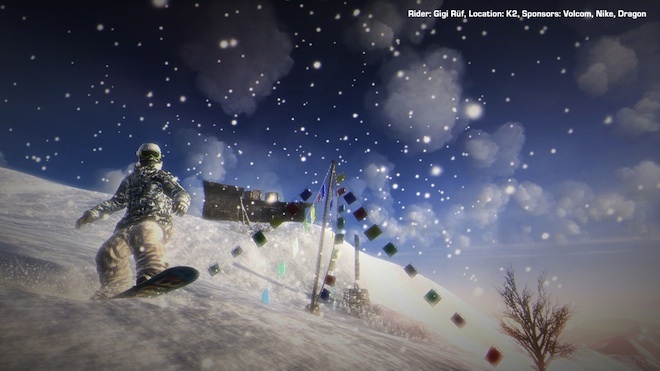 WORLD’S FIRST 360 DEGREE FREEDOM SNOWBOARDING GAME. 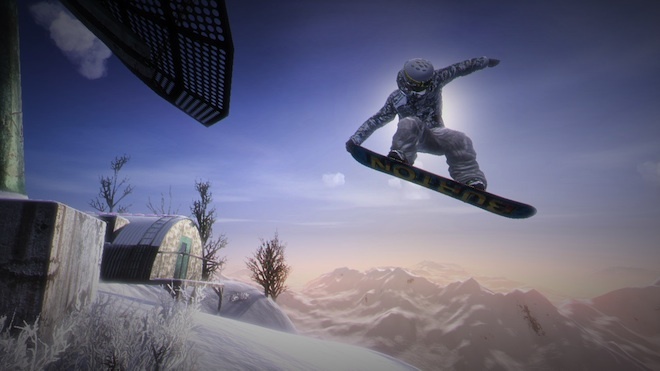 Hit the mountains on your quest to become the next snowboarding phenomenon in Stoked, the open-world, back country snowboarding experience from Destineer and developer Bongfish GmbH. 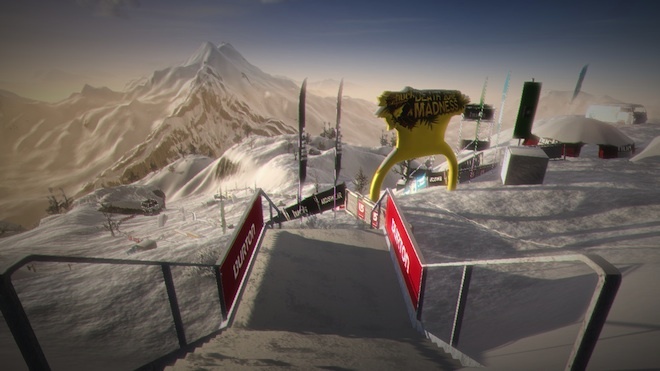 Coming exclusively to the Xbox 360 video game and entertainment system from Microsoft in November, Stoked features five huge open-world mountains, changing weather patterns, and the sponsorship and cooperation of some of the most respected and influential names in the sport. Developed in conjunction with world-renowned snowboarding movie creator Absinthe Films, Stoked captures the pioneering spirit of professional back country riders. Exhilarating snowboarding experiences are born from dynamic backcountry conditions. The riders who brave and master these conditions are the stuff of legend in Absinthe videos and the pages of snowboarding magazines. The look and style of these riders are emulated across the world. 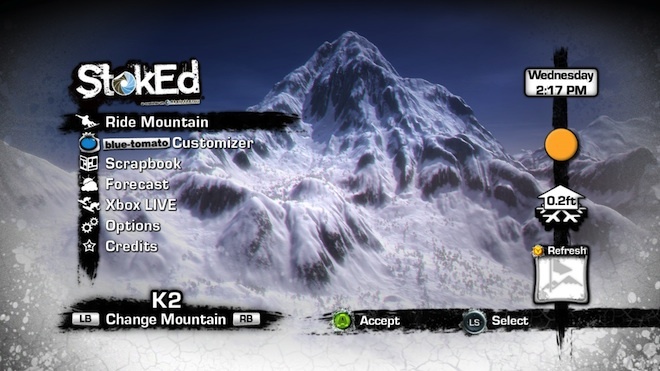 In Stoked, it’s your turn to become a legendary rider and wow the world on Xbox Live online entertainment network by becoming an absolute snowboarding phenomenon. 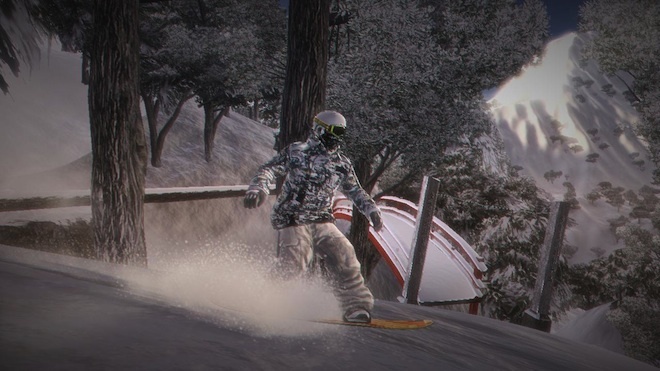 In Stoked, craft a snowboarding career with your own customizable style and ride five famous mountains featuring over 45 square miles of open terrain in each location. 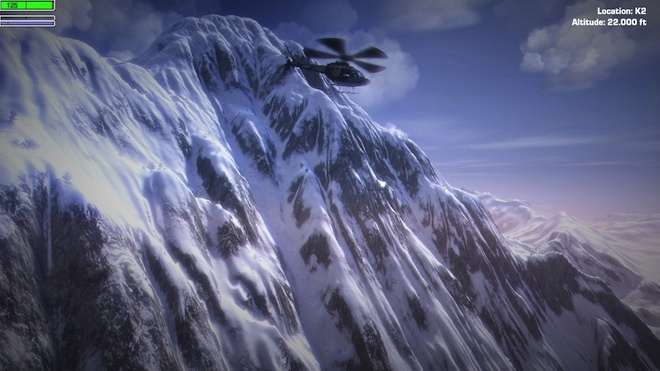 Discover new drop points by helicopter. Dynamic and ever-evolving weather conditions await riders as they choose where they ride and what they ride in by tracking conditions that suit their tastes. Riders get instant drop in access to multiplayer action where they team up with friends to create a wide variety of riding experiences, both cooperative and competitive. Players can also go up against other riders on Xbox LIVE in a series of sponsored events to boost their fame! Stoked features some of the most influential professional riders in the world: Travis Rice, Nicolas Mueller, Wolle Nyvelt, Annie Boulanger, Romain de Marchi, Tadashi Fuse, Gigi Ruef, and Bjorn Leines. An impressive line up of 30 authentic sponsors also appear in Stoked including but not limited to: Burton, Dragon, Arcus, Von Zipper, Eleven, 686, Billabong, DaKine, Electric, LibTech, Nitro, Northwave, Oakley, Quiksilver, Ride, Hart, Rome, Salomon, TechNine, Vans, Volcom, and more! Own trick spots, show up rivals, and build your reputation. Take pictures of friends and capture video of your best moves to win the kind of attention that lands you on the cover of a snowboarding magazine. 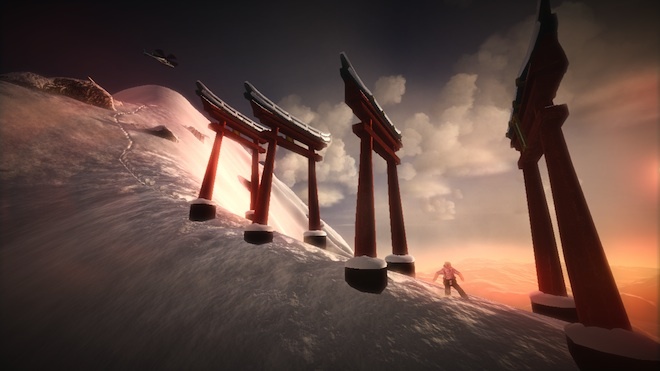 Conquer massive mountains and carve your path as a snowboarding phenomenon in the deepest, truest backcountry snowboarding video game yet: Stoked.